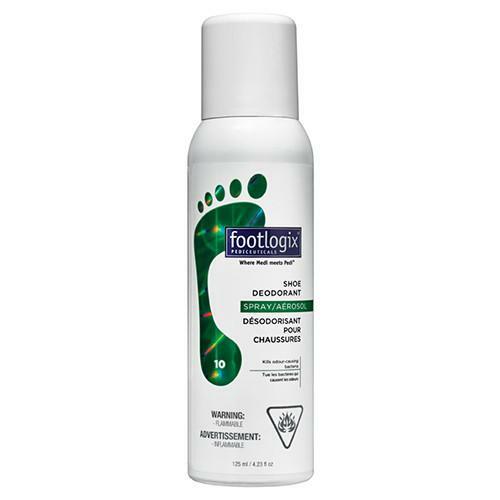 Footlogix 10 Liquid Mist is a refreshing shoe deodorant spray that kills the bacteria causing odor in your shoes. Contains tree tea oil that specifically targets and kills the germs that cause odors. This spray is not harmful to materials (leather, plastics etc.). Contains no perfumes or preservatives. Hold the can 2 – 3 inches away from shoes and spray desired amount into the shoe on the sole. Allow to dry and wear them like normal. 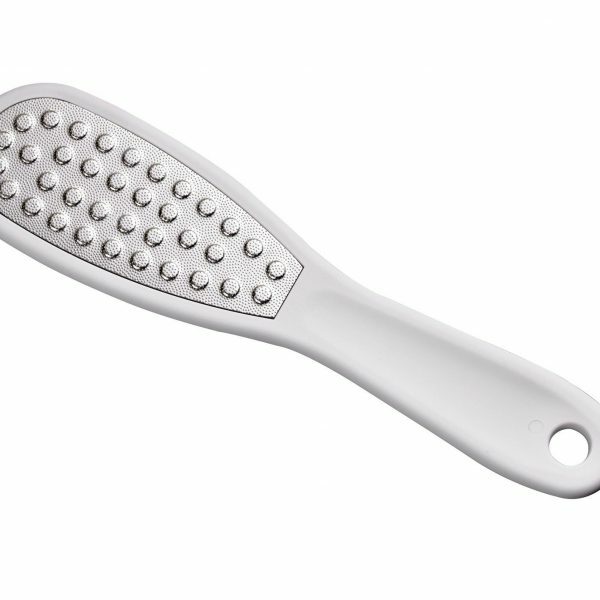 Best used on a daily bases before you put shoes on and after you take them off. Tea tree oil eliminates the germs that cause odors and cools the skin. Acts as a disinfectant and a stimulant. 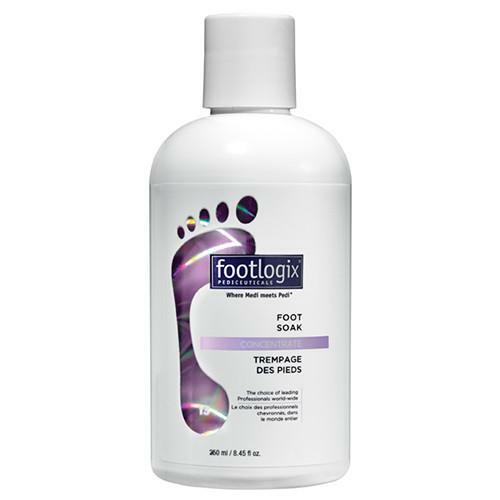 Recommended for people with foot odors or just to maintain healthy feet and a pleasant fragrance.